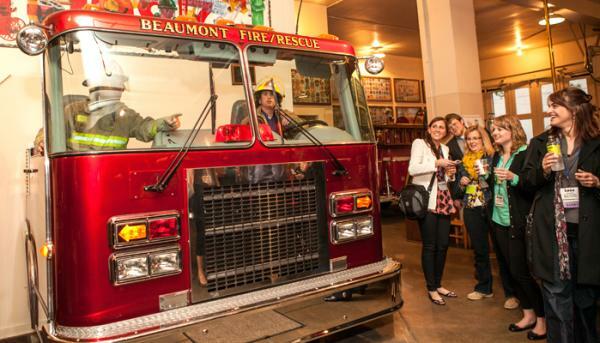 The Beaumont CVB invites you to get a taste of what there is to do in Beaumont with free tours offered throughout the year. 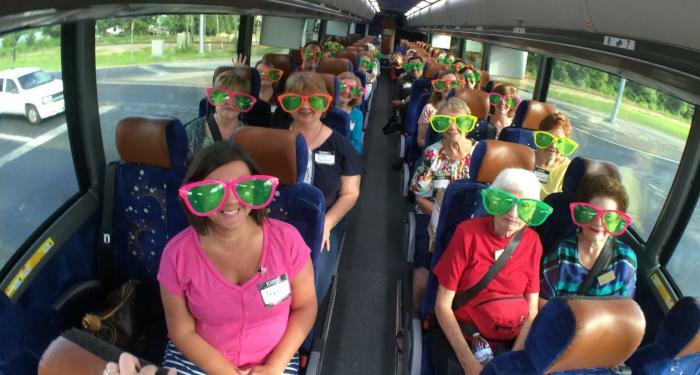 Tours are designed to help those in the hospitality business as well as locals, to develop a sense of pride and love for Beaumont by discovering everything the city has to offer. 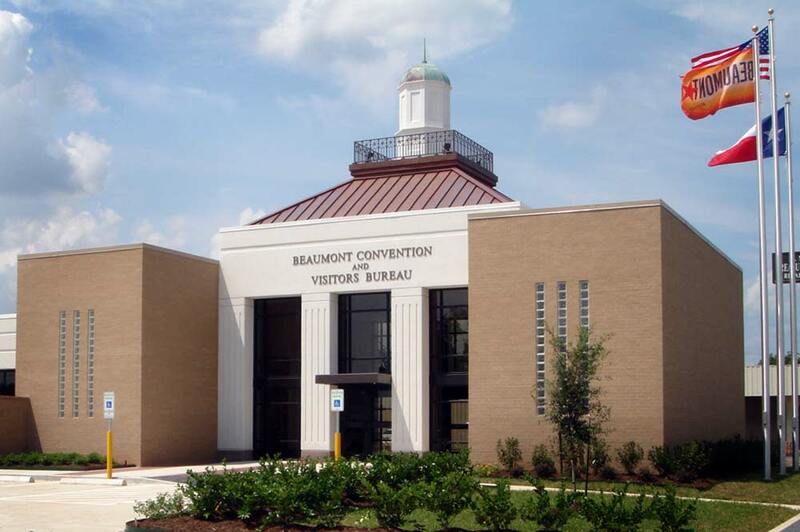 On the tour, you&apos;ll be introduced to the museums, history and culture of Beaumont, Texas. Highlights include a visit to the Spindletop/Gladys City Boomtown Museum, where you&apos;ll learn how Beaumont changed the world forever when the Lucas Gusher struck oil over 100 years ago & quickly became the largest oil field in American history. We&apos;ll also tour the downtown museum district to see the Original World&apos;s Largest Fire Hydrant at the Fire Museum of Texas. At the Texas Energy Museum, you&apos;ll see how Southeast Texas continues plays a key role in oil production and refining through its many interactive exhibits. If getting outdoors is more you&apos;re style, you&apos;re in luck! Our tours always include one (or more) of Beaumont&apos;s many outdoor offerings, such as a visit to Cattail Marsh. Owned by the City of Beaumont, Cattail Marsh offers a fresh perspective on birding and wildlife in southeast Texas. Also inside Tyrrell Park, we&apos;ll stop by the Beaumont Botanical Gardens to see what&apos;s blooming and get some fresh air. Previous tours have included Gator Country, where you can meet Big Al, the largest alligator in captivity in the State of Texas. 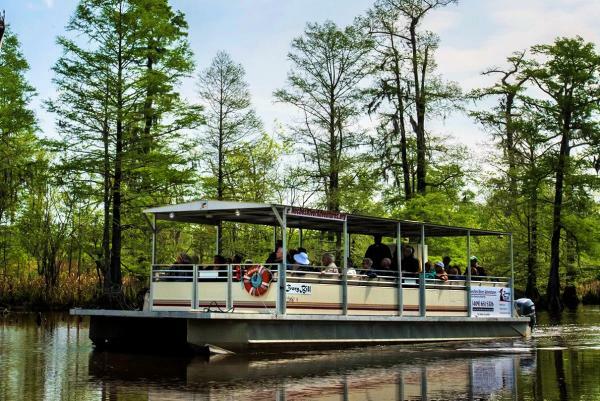 If weather and time permits, you may even be lucky enough to catch a ride on the Ivory Bill River Boat, where nature guides will introduce you to the beauty of the Neches River and the astonishing biodiversity of the Big Thicket National Preserve. All of this fun will make you hungry, so we throw in breakfast and lunch to keep you well-fueled and at top learning capacity. Throughout the day we&apos;ll ask trivia questions and give participants an opportunity to win cool door prizes. So, come prepared to show us your love for Beaumont! A graduation ceremony concludes the day where you will receive an official Beaumont Destination Training Graduate certificate. Check out past tours and get inside look at love everyone is already showing for Beaumont, by searching the hashtag #bmttx. Be sure to use the hashtag when sharing your own photos with us for a chance to be featured on our outlets! Reservations are required and spots fill up quickly. Click here to register online now!